Feature: Mesquite is probably best known for it's cooking and smoking qualities. Feature: The wood fills your food with a sweet smoky flavor that's hard to resist. Delivery 1 to 15 miles [+$50.00] 16 to 25 miles [+$60.00] 26 to 35 miles [+$70.00] 36 to 45 miles [+$80.00] 46-55 Miles [+$90.00] 56 to 65 [+$100.00] Store Pick up. Mesquite firewood is often prized by many people because it ability to create a hot fire with long lasting coals. The dense hardwood burns clean and creates minimal sparks, making it a popular choice for heating your home, campfires and cooking. What kind of food can you cook, smoke or grill with mesquite? Almost anything. Steak, hamburgers, fish and pork all taste great with mesquite. Cooking: What kind of food can you cook, smoke or grill with mesquite? Almost anything. 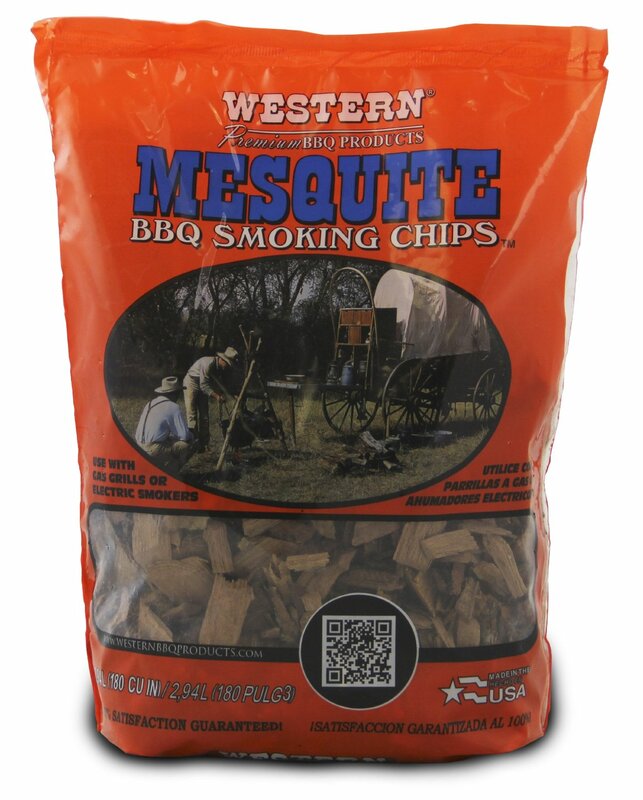 Steak, hamburgers, fish and pork all taste great with mesquite. Mesquite is probably best known for it's cooking and smoking qualities. The wood fills your food with a sweet smoky flavor that's hard to resist. Just remember, mesquite can add a heavy flavor, so for a smaller portion or a lighter meal, use a small amount. The flavor is so popular many markets and online stores cary mesquite chips or grilling planks for cooking and smoking. If you want another option, liquid flavoring can also be purchased to mimic the taste of actual mesquite. For most users, purchasing small bags of mesquite is the easiest way to enjoy the flavors and create a grilling masterpiece.